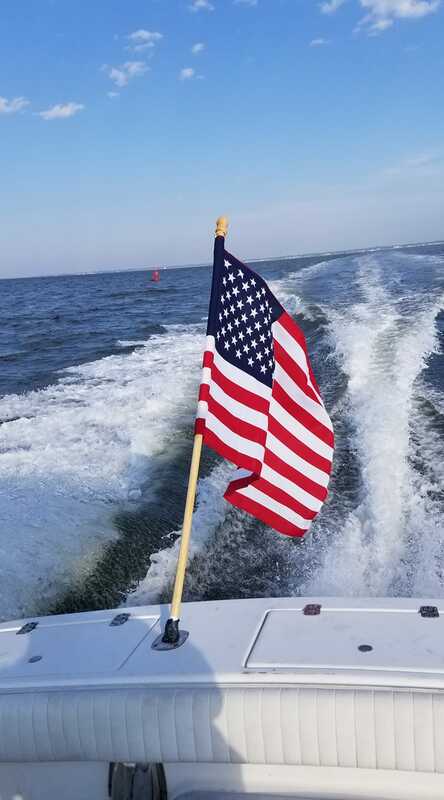 A celebrated tradition for over 60 years, the Progressive Cleveland Boat Show is where you can experience your summer fun to come! Formerly the Mid-America Boat Show, today’s Cleveland Boat Show reflects the excitement and growth of our great North Coast city along our Great Lake. 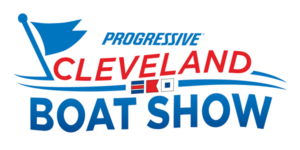 Cost of admission to the Progressive Cleveland Boat show does not include parking. The Cleveland Boat Show benefits in no way from any parking fee collected by the I-X Center, nor does it have any control over the lot.